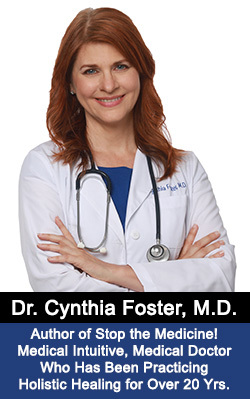 Cynthia Foster, MD is a conventionally trained medical doctor who left conventional medicine over 20 years ago to practice natural healing. 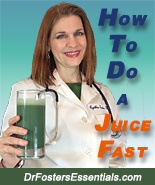 These are her natural healing programs that have been clinically tested and proven for over 20 years. 4. How Long Does it Take For Herbs To Work? 14. Are You Taking the Right Kind of Calcium? Happiness is Our Birth Right! 25. What If Vegetarian Diet Isn't Working? 26. Why Don't Herbs Work? I'm Not Healed Yet! 37. Can Essential Oils Help?